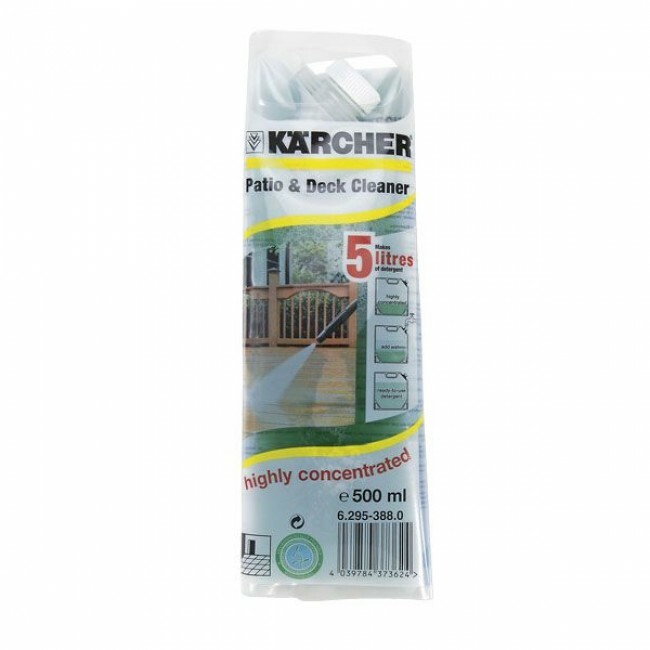 500 ml Patio & Deck Cleaner in a collapsible container. Filled with water makes 5 litres of ready-to-use cleaning agent. 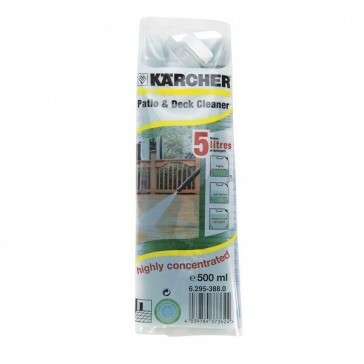 Low-foam cleaner for all water resistant wood and stone surfaces.